One of the best parts of blogging for me is being able to build friendships with people you've never met from all over the world. Even if it is just commenting on a post or liking a picture on Instagram, I love that feeling that I'm connecting with people! I think over the past year or so my blog has grown so much and it makes me super grateful for each and every visitor that comes on my blog who makes that possible for me. I thought in a way of saying thank you, I would share some love to a few of my favourite bloggers and people who always take the time to say nice things on my blog! P.S. I am also in the works of organising an giveaway to say thank you but I just need to buy the prize! Karen's blog is probably one of my favourite bloggers right now and I always look forward to what she's blogging about next. Aswell as her review posts, she also writes themed wishlist which are always my favourite things to read - her cat lady version was definitely my favourite! How cute? Danielle is a fellow Disney lover and is currently days away from moving to Florida for a Cultural Representative Program. Although I am beyond jealous of her, I have to admit that I'm really enjoying her little updates and I can't wait to hear how she gets on! Good luck Danielle! I'm a bit of a new follower for Fran but as soon as I found her blog, I followed her on nearly every platform she's on. Her blog is gorgeous and is always updated with entertaining posts. She also hosted a great blogger chat last night on twitter where she helped me find bloggers in my local area. Thank you Fran! Another new follower for me but one I'm really loving. 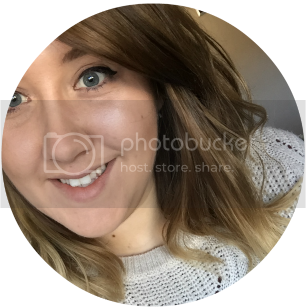 Bianca is quite similar to me and likes to blog about high street make-up. Unforunately for me though, my list for next time I go shopping is now through the roof because everything she blogs about looks so good! Another blog I love reading is Lose the road. Renee likes to update her blog with all the lovely places she's really visited which I find so interesting to read. She's also wrote a few tag posts which I will admit I have stolen! Plus she recently hosted a competition and I won so I love you lots now :) ha! Similar to Danielle, Rachael is also a travel blogger who I love reading about what she's been up to. She recently had an amazing trip across America and Canada and although it makes me super jealous, I have to admit I loves seeing all of her pictures! 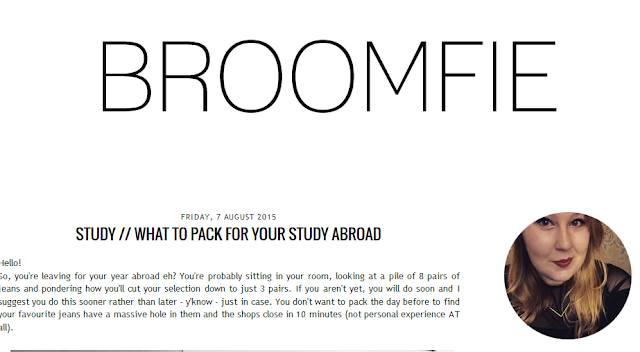 As well as her travelling, she also makes the time to blog about beauty as well. She's quite a multi-tasker! Last but not least, Courtney! She's another fellow Disney lover and a bit of a bargain lover and that's always a plus in my book! She's a hilarious blogger (this post is gold) and she definitely deserves a hell of a lot more followers! Keep up the good work Courtney! Aw Natalie thank you!! 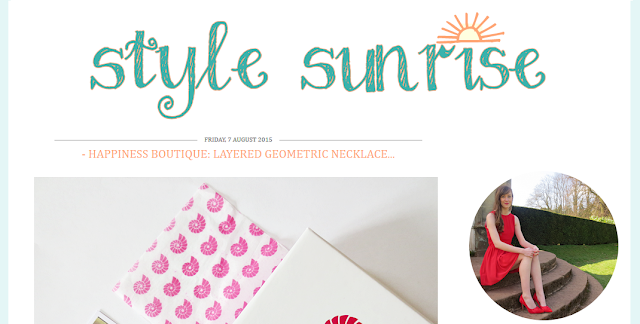 I love your blog too & thank you for the lovely words! All the hugs for you! Aw Natalie! :) Thank you so much! 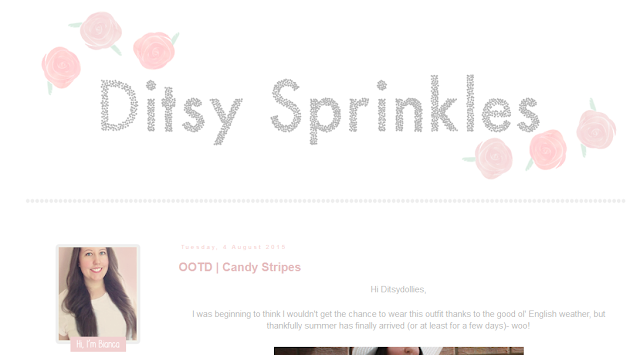 Its funny, I JUST wrote a post about my favorite blogs last night! haha (scheduled to post on Sunday) I love reading your blog as well!! I'm going to check out all of the other lovely blogs now. Great list of bloggers! I also follow Karen! Wow, thanks so much for mentioning me. That's so lovely! There are some absolutely fabulous bloggers that I love in this list too. I'll make sure to check out the few that I haven't check out before too.